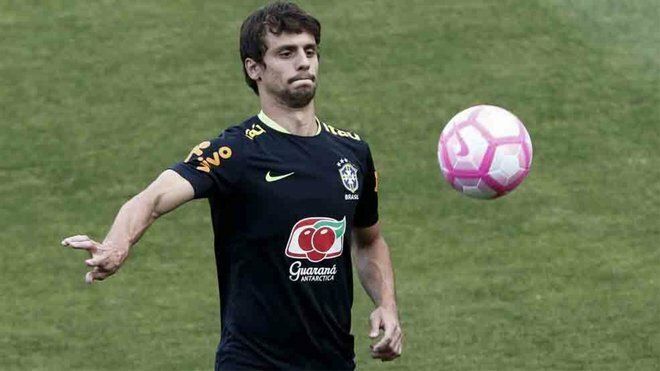 Brazilian centre-back Rodrigo Caio took a medical in a private Sao Paulo clinic on Thursday with the objective of signing for Barcelona, claim Brazilian news website Lance. 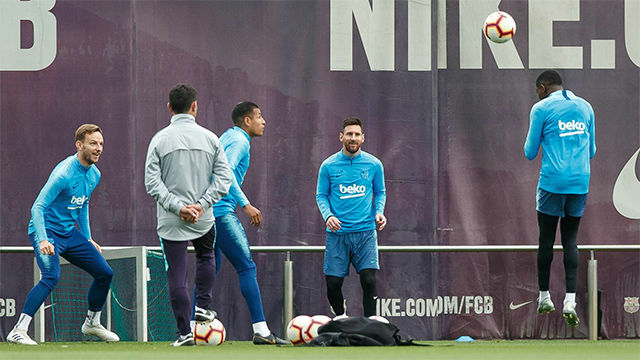 Barcelona have loaned Jeison Murillo but in Brazil they say the Catalans are also trying to sign Rodrigo. 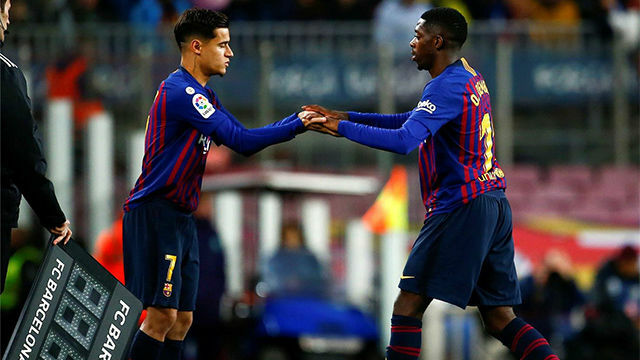 The 25-year-old was apparently examined by a Barcelona medic in Sao Paulo, but his agent Nick Arcuri told Globoesporte that the negotiations are not complete. His team Sao Paulo FC are willing to loan him to Barca although want to include an obligatory buy clause for 18 million euros. Rodrigo, who has double nationality - an Italian passport - was once looked at by Valencia but they left him after suffering a knee injury. 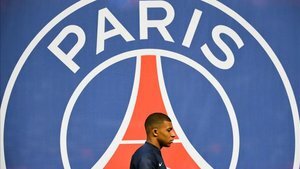 Other clubs previously interested were Lyon, Zenit, Milan and Atletico Madrid. Another injury stopped him from playing at the Russia World Cup.